Miko is one of the only specialist wheelbases to offer a fully reversible seating position. Miko folds down for storage and fits in the boot of most vehicles. Ideal for a family on the move. Designed to blend in with modern family life, Miko features buggy styling and manoeuvrability. 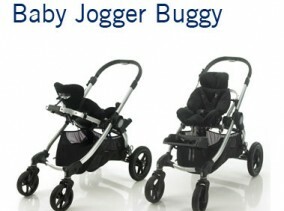 The new design is lighter and features cranked pram style handles for comfort. Miko has been crash tested with special seating and can be transported at any angle, ensuring comfort when using an adapted vehicle (forward facing position only). 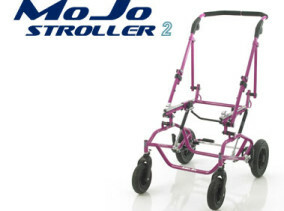 Miko is suitable for children aged 12 months and up. 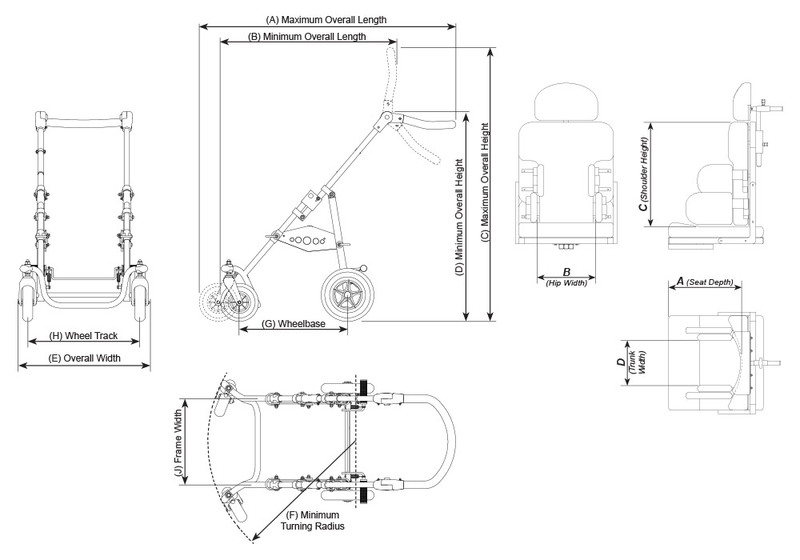 Reversible seat direction – The seat can be positioned facing forwards or backwards depending on preference. Re-designed for ease of use, the SOS Quick-Lok system makes it easy to swap or reverse the seating system, extending the life of the wheelbase and allowing it to be reused. We offer free demonstrations and assessments to all of our customers. Please contact us to book your appointment.